This is a 30 minute Learn-To-Skate program designed for children who are 2 (as of July 1st) to 3 years old. 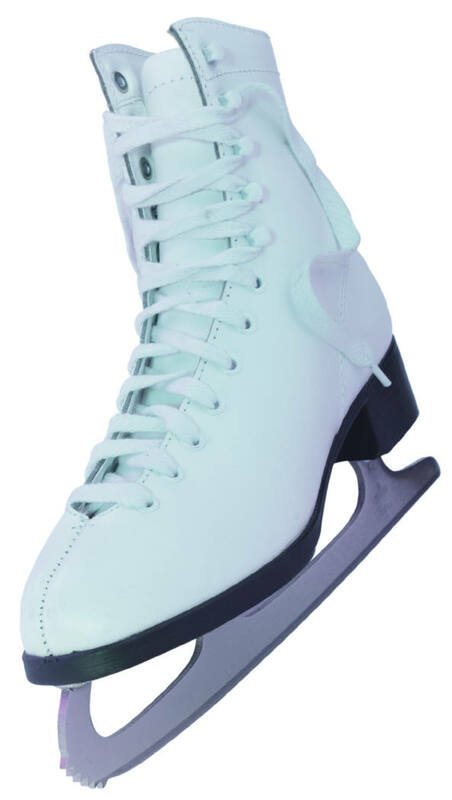 The basics of forward and backward skating, stopping, turning, jumping and spinning are taught by Professional Coaches and assisted by trained Program Assistants. This is 50 minute Learn-To-Skate program is designed for children 4 or older. CanSkate, Skate Canada’s flagship program, is the foundational and feeder program for all other Skate Canada club and community ice sport programs. Our club is excited to be offering this program! 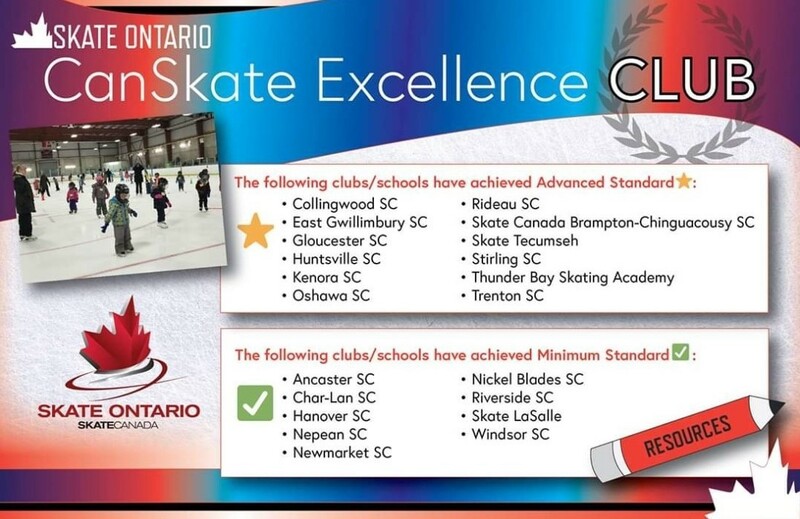 Our club is a Mentor club for the New CanSkate Program and has achieved Gold Status for our program from the Eastern Ontario Section. Skate Canada selected one of our coaches as one of the top 10 Best of the Best CanSkate Coaches for 2010. This is a 50 minute session available for those CanSkate and Pre-STARSkate skaters who would like private lessons. This session can only be purchased in conjunction with registering for a one or two day CanSkate session or a one or two day Pre-STARSkate session. Private lesson fees are in addition to the ice fee and are negotiated between you and your Professional Coach. This program provides skater and parents with an introduction to figure skating. 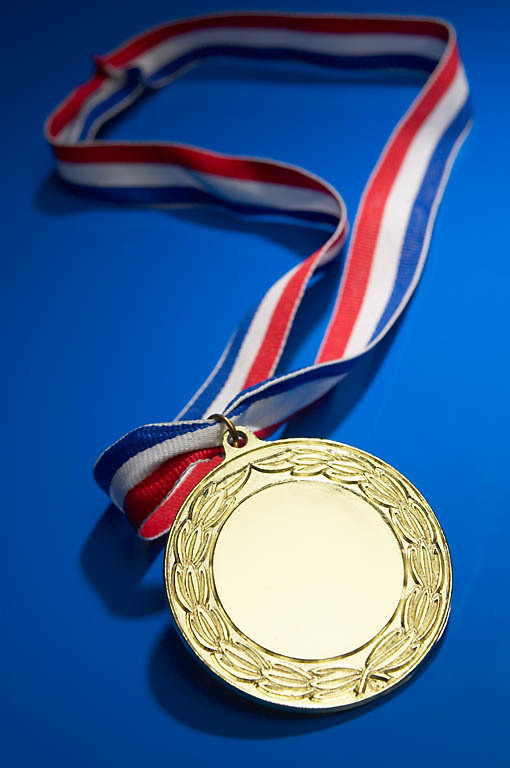 It is for skaters who have passed their Stage 4 badge (or are recommended by a coach) and who wish to focus on figure skating will learn basic edge, stroking, and freeskating skills (jumping, spinning, footwork, field movements, etc). Figure skates must be worn. Private lessons are available during STARSkate sessions. Private lesson fees are in addition to the ice fee and are negotiated between you and your Professional Coach. Pre-Star skaters may also be interested in special programming the club offers to our figure skaters-in-training, such as Off Ice and/or our new Fundamentals session. Our Learn to Skate for Hockey program is for skaters who have completed Stage 4 of the CanSkate Program or who are recommended by a coach. Skaters will complete their CanSkate badges with an emphasis on skills that are important for hockey and ringette players. Skaters will focus on forward and backward skills, edges, turning, stopping, crossovers and increasing their stride. This program is for skaters 16 years of age or older who want to learn how to skate or improve the skills they already have.